Slot machines come in many shapes and sizes. There are three-reel, five-reel, and even 100-reel slots. There are bonus slots, jackpot slots, free spin slots, mechanical slots, video slots, and virtual slot machines, too. Most of them you can play for real money in Las Vegas or an online gaming venue, and there are many that are available for free play on Facebook and as smartphone apps. And Slotomania is of the latter category, one of the most popular and successful ones ever. Deservedly so, one must say, as it has some of the best free slots you can play online today. For many players around the world, Slotomania is the best – and only – choice for playing online slots. It is especially popular in North America and Australia but it has a dedicated fan base in other countries of the world, too. 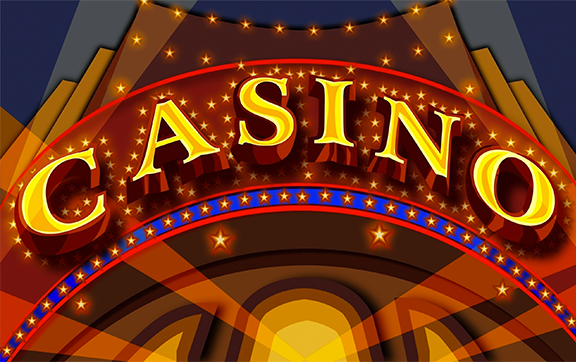 One of the reasons for its success is that it combines the thrill of casino gaming – slot machine gaming, to be precise, extremely popular all over the world – with the casual and playful nature of social games. And it has an amazing variety of slot machines to choose from, too: it has over 150 games in its library, matching even the most well-endowed real money gaming venue out there. What makes Slotomania even more interesting comes from the fact that it’s a social game, which means progression, experience, unlocked levels, and more goodies. After all, you could head over to any real money online casino and play its games for fun. But none of them give players the chance to anticipate – and celebrate – unlocking the next exciting game, collect millions of coins in bonuses, and turn to Facebook friends for help if they run out. For those who have never encountered slot machines before, here is a quick overview of the game’s rules. Slot machines have multiple (usually five but sometimes more) reels, each of them filled with a number of symbols (the nature of these depends on the theme of the game). Players need to feed the machine with credits, spin the reels by clicking/tapping Spin (or push a button in a real life environment) which will spin each reel. The reels stop at a random combination of symbols – some of these combinations win. Slot machines are perhaps the simplest casual games ever invented. Playtika is famous for introducing the first free-to-play social casino game ever. The company, based in Israel, has expanded beyond Facebook and into the mobile world before being acquired by land-based casino group Caesars Entertainment. The company later sold it to a holding yet this hasn’t stopped it from pushing out excellent games ever since. Their latest, Poker Heat – a Facebook-first release – has even won Facebook’s Best Web Game award in 2016.